Don't think me crazy, though, this is about half a year worth of shopping..just done in one go! Oh, and the wonderful part that keeps me so enamoured with the Korean beauty industry?.. Freebies! 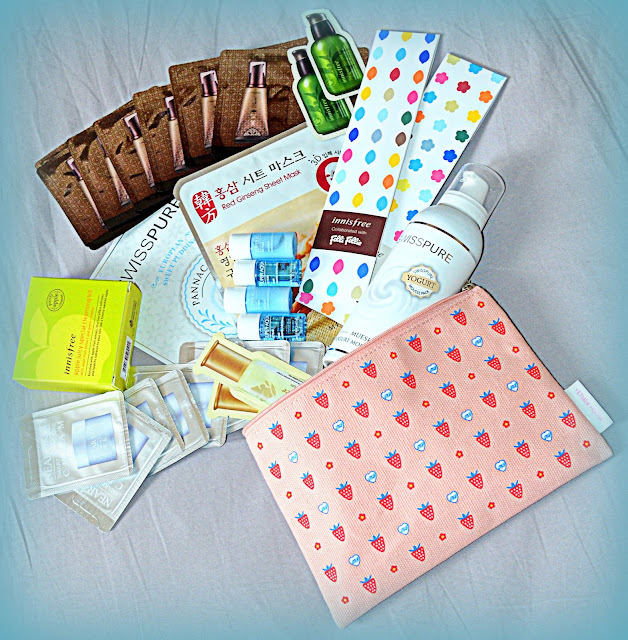 This time I got not only samples, but some GWP (gift with certain amount/purchase) as well.. 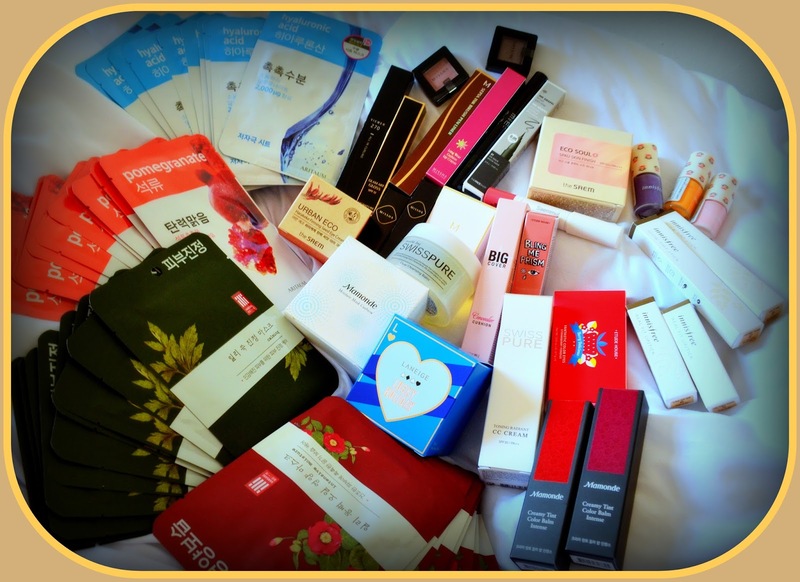 I shop in Korea via a close friend (I point, she buys, I pay - the perfect relationship), so I had the chance to make use of a few of these GWP campaigns. So yes, this is my Korean beauty haul...insane, I know! But you know what's more insane?.. Basically, this month I am trying out two K-beauty subscription boxes, as well as testing a couple K-beauty online shops. That's it for now, I am working on a couple reviews of the things I am most excited about, so stay tuned for some tasty insights!